Stunning long L Townhouse, with farmerâs porch, in Starlight Village. This move-in ready townhouse is vibrant and spacious. 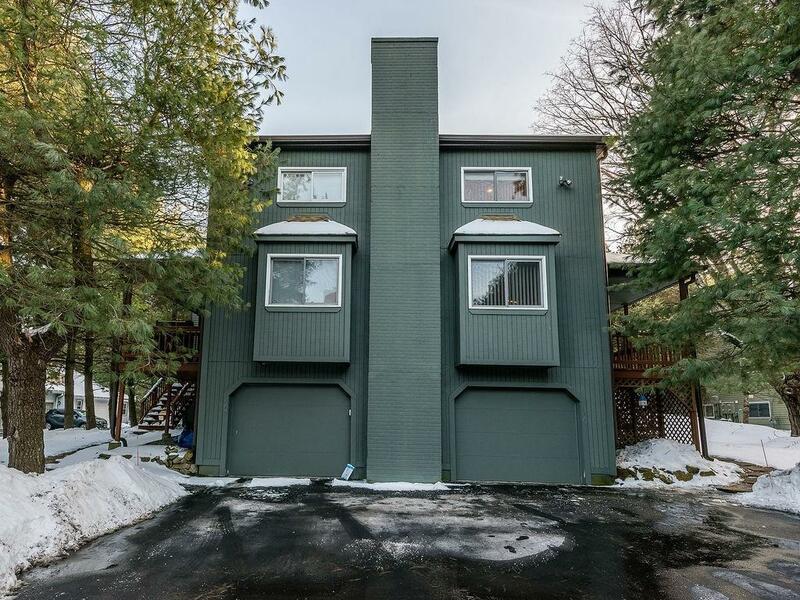 The condo has an open floor plan and features cathedral ceilings, central air, gas heating, a fireplace, whirlpool tub, and a large multi-use finished basement. The exterior deck and porch are perfect for entertaining. There is plenty of parking including the two-car garage. Starlight Village is professionally managed and is located in one of Ashlandâs most sought-after neighborhoods. It is situated 10-15 minutes from the commuter rail stop going to South Station and is only a 15-minute drive to Natick Mall. Itâs also close to Ashland Center, shopping, restaurants, transportation, schools, and highways. The owner has made many upgrades to appliances, systems, and unit features. Be sure to check this one out as it will not last! OFFER DEADLINE TUESDAY 12-NOON 3/11.